When Xiaomi made its debut to India, the whole gadget community welcomed them and before the launch also, there was a lot of buzz going around. In fact, Abhishek Telang from Tech Guru mentioned about Xiaomi many times and they were also expecting to be a hit in the Indian market. And as expected, the Mi3 sold out too fast, and they provided the next date for the sales to start. But suddenly, people seem to be in disbelief as one new report has come out to smash the market of Xiaomi in the market. 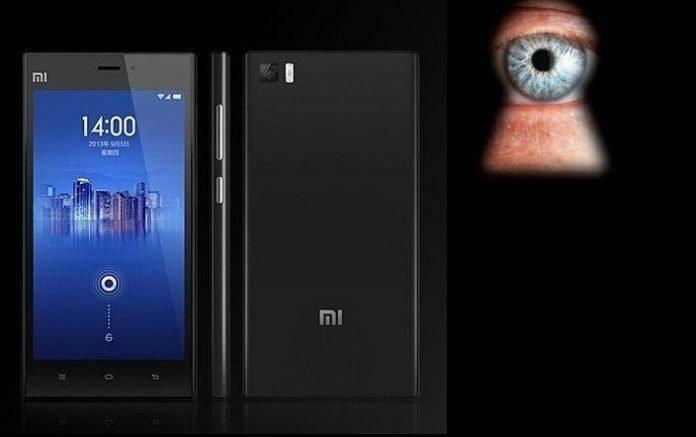 Xiaomi has been accused of spying on personal user data using their smartphones. According to a new report online, the Xiaomi Redmi Note has been found to be sending photos and texts to a server in Beijing. Now, this is being taken to be another move by the Chinese Government to spy on users overseas and get information about them, including their accounts and other personal information. 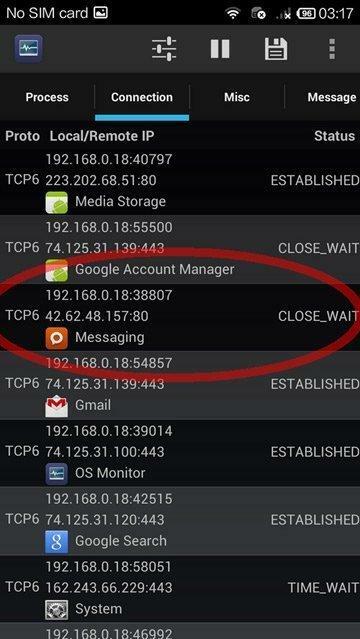 A user in Hong Kong using the Xiaomi Redmi Note published screenshots from his device claiming that the device is connected to an IP Address in China and this server is receiving photos and tests from the phone whenever the user is connected to WiFi. And the worst part is that this thing could not be controlled anyway, even after flashing with custom ROM, this activity could not be stopped. This is a screenshot he uploaded. At first, it was assumed that the Cloud backup service may have been using it, but the shock came when it was seen that the transfer was going on even when the cloud backup was turned off. 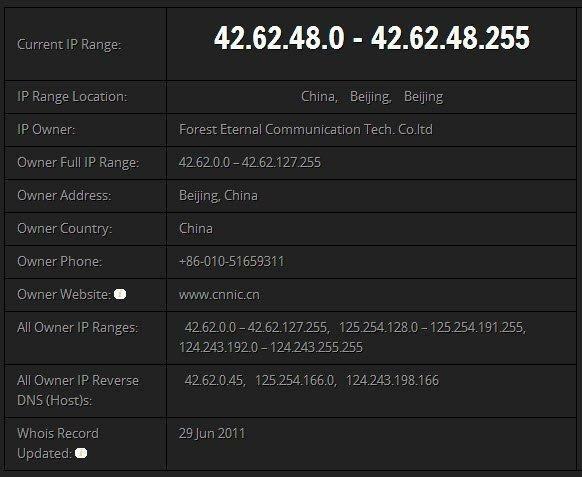 According to the PhoneArena report, looking up the website of the company owning the IP Address reveals that, “CNNIC is the administrative agency responsible for Internet affairs under the Ministry of Information Industry of the People’s Republic of China. The company recently launched its Mi3 smartphone in India, which has gone out of stock twice — once in 38 minutes and 50 seconds and the second time yesterday in 5 seconds. But when Mr. Hugo Barra, VP International operations for Xiaomi was asked about the server locations where the data will be backed up, he mentioned that they use Amazon cloud servers for that purpose. Till now, Xiaomi has made a huge buzz in India and also in many other countries, but with controversies raising against the company, will it be able to succeed in such developing and highly emerging market like India? We will find out soon. Check out what we thought about Xiaomi before the launch.